The Sochi 2014 Winter Olympics have begun and we have a striking collection of prints and posters celebrating all things snow and ice! 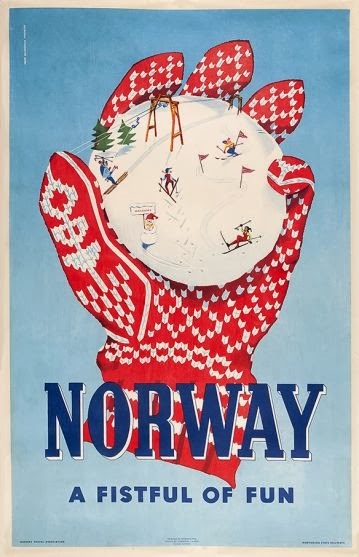 From Scandi fashions to well known ski resorts, our vintage posters capture the vibrancy of the games. SORNESEN, Inger Skjensvold. Norway, A Fistful of Fun. 1956. This poster is an original offset lithograph by Grøndahl & Søn and is a jolly take on the traditional travel poster. Published by Norway Travel Association & Norwegian State Railways in 1956, this poster is linen backed so it's perfect for display! VOLT, Otto. The Saturday Evening Post, 28th January 1939. Alongside our larger posters, we also have a great collection of vintage magazine covers and advertisements. This glamorous image is the original magazine cover from The Saturday Evening Post in January, 1939. 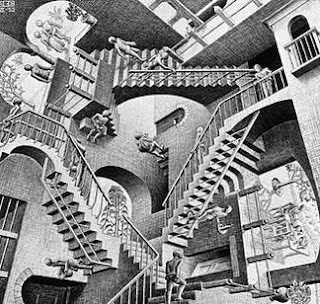 This American magazine initially began as a four-page newspaper without any illustrations, and it wasn't until 1897 that the magazine as we know it today developed. Editor George Horace Lorimer was the brains behind the daring front covers, he conceived the idea of changing the cover from just the first page of the magazine to something more distinctive. 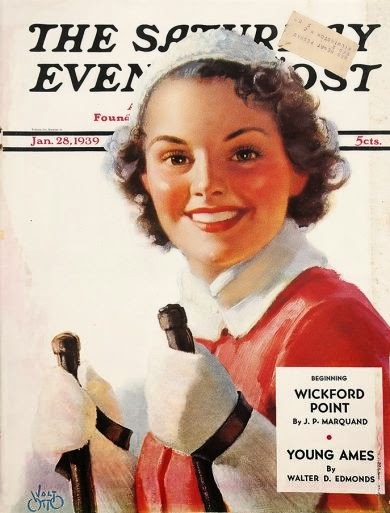 The Saturday Evening Post distinguished itself through its use of bold designs on the magazine covers, created by well-known artists and illustrators of the day and the most iconic of which were painted by Norman Rockwell. The Saturday Evening Post continues today and now takes the form of a bimonthly magazine. For more prints and posters, do pop in and have a browse. We also regularly update the website with new stock so it's always worth checking back to see what's new!